2014 is here. Is it time to work with a Contractor Business Coach? 2014 is here. Are you and your business ready to capitalize on the robust growth in the remodeling industry? After the recent downturn many consumers have decided to stay where they are and fix up or remodel what they have. Qualifying to by a new home is harder than ever and selling your home for a reasonable number is even harder. 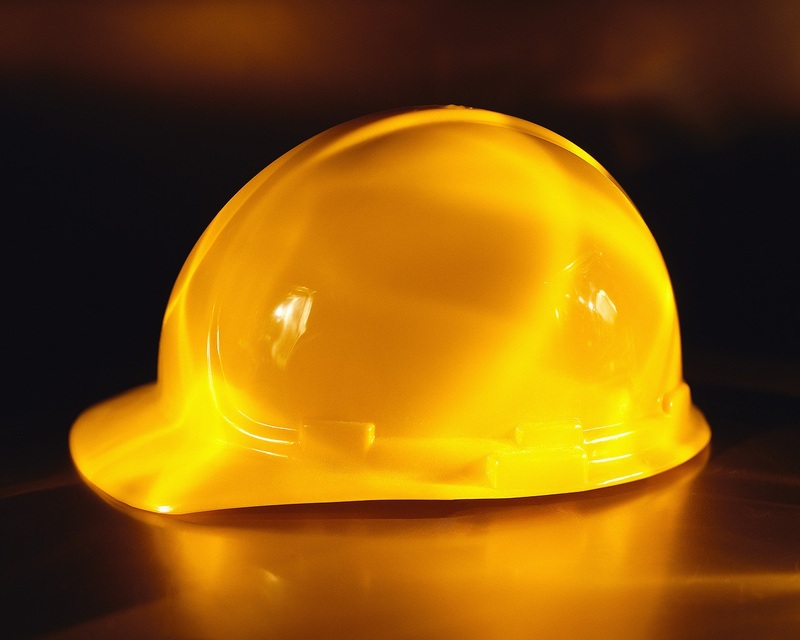 Residential contractor business owners wear numerous hats running their business every day/week/month. You do your best trying to complete the necessary tasks on a timely basis to run your business. However, if you are like most owners you have a love and a passion for one or two of the hats you wear. You focus on the work under these hats first and then if time allows you proceed to the next hat(s). Contractors, How are you doing on your New Year's Resolutions? Contractors, Remodelers, Specialty Trades and Builders: are you keeping your New Year's Resolutions for your business? Every year we hear comments from the people we know that this "is going to be the year I make and keep my New Year's Resolutions". The excitement from the holidays and approaching New Year causes a euphoria and determination that this is going to be the year our resolutions stick. Well how are you doing 4 weeks into the New Year? Are the resolutions you made still in effect? Or has the excitement warn off and you are now back to your old self? Will insurance companies force contractors to be RRP Certified? As The Contractor Coaching Partnership marches on to providing training for 3000 contractors we are often asked if we know what insurance companies are going to do. Will they provide cost effective pricing to cover contractors for lead? Will they require specific certification and or training in order to qualify for coverage? Will EPA RRP Certification be required in order to qualify for general liability coverage? Contractors and remodelers agree that 2009 has been a challenging year for our country and the residential construction industry. In spite of the current economic environment there are numerous examples of successful remodelers and contractors. Last week, in our Corridor Nine Chamber of Commerce Referral Group meeting, two contractor coaching clients described their recent success using the power of positive thinking and goal setting. In their coaching sessions they are studying the concepts of "Think and Grow Rich" written by Napoleon Hill. The Contractor Coaching Partnership contractor course teaches clients how to use this powerful study guide to develop the right thinking habits and the power of setting goals.